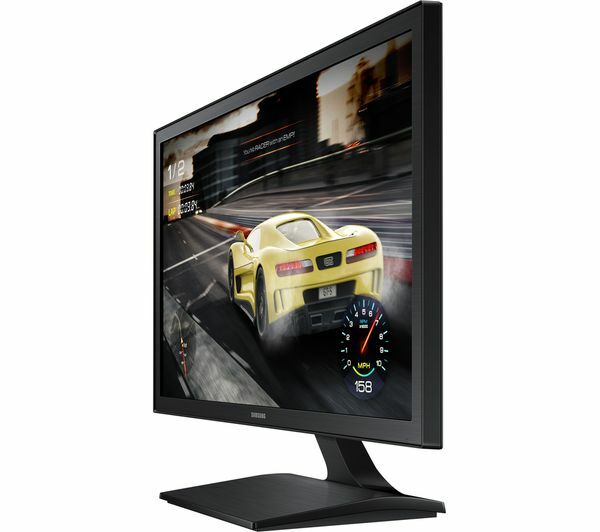 Enjoy super smooth game play and fast-moving films without blur with the Samsung LS27E330HZX/EN Full HD 27" LED Monitor. 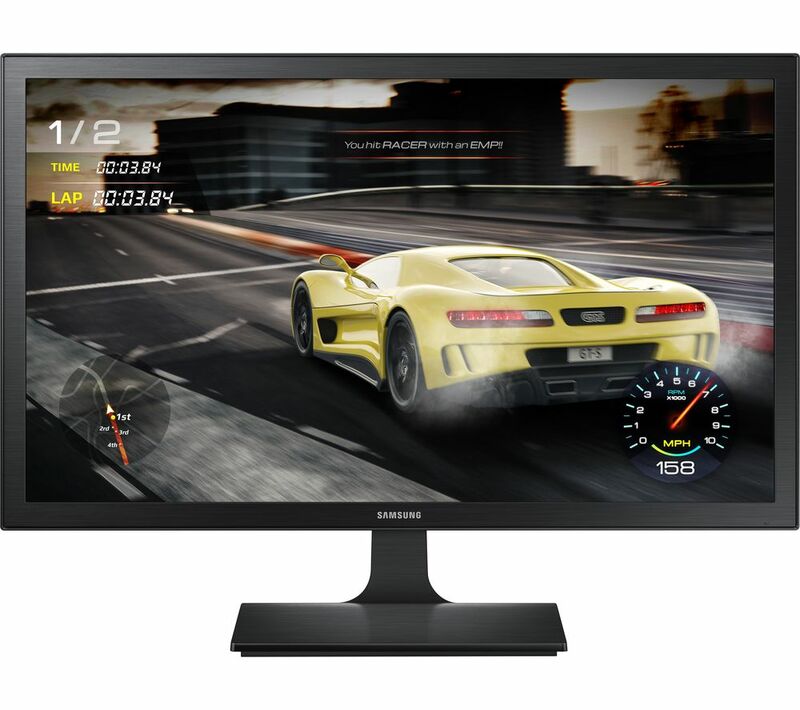 With a response time of 1 ms, you won't have to worry about motion blur - whether you're gaming, watching a football match or catching the latest action block buster, you won't miss a second of what's going on. And with gaming mode you can make sure you're seeing every scene of your game at it's best. By optimizing screen colours and contrast, you'll get a better picture for more immersive gameplay. When you're working from home or in the middle of a long gaming marathon, your eyes can start to feel strained and tired. 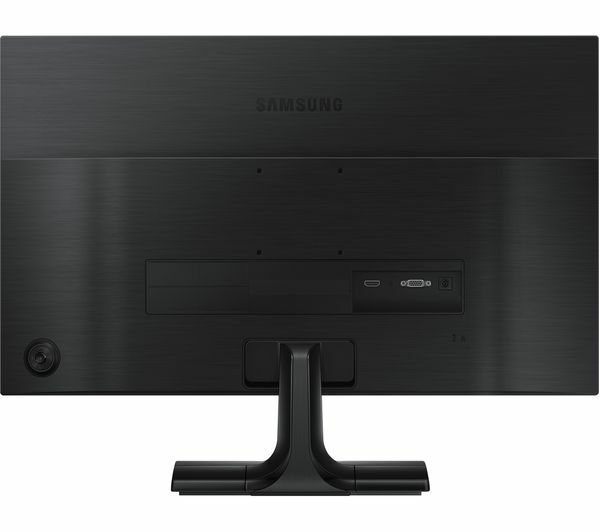 The Samsung LS27E330HZX/EN Monitor features flicker-free technology, so you can keep going for longer without eye fatigue slowing you down. 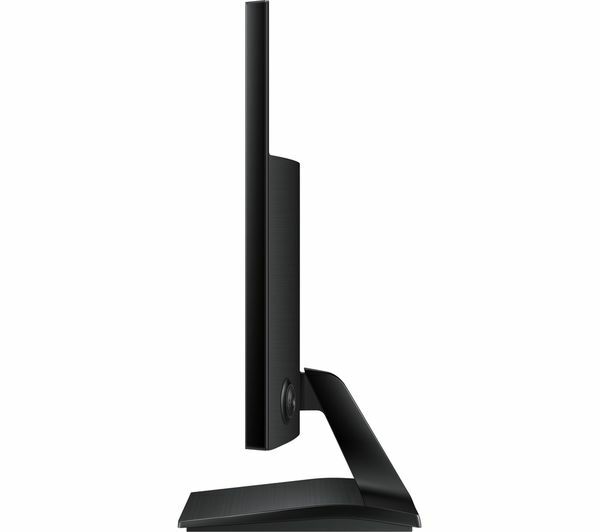 For better energy efficiency, the LS27E330HZX Monitor has 3 eco-settings - handy for keeping the electricity bill a little lower if your monitor is going to be used for several hours a day. As well as two manual settings - minimum at 25% and maximum at 50% - there's also an auto setting that reduces energy usage by turning off light in black sections of your content.